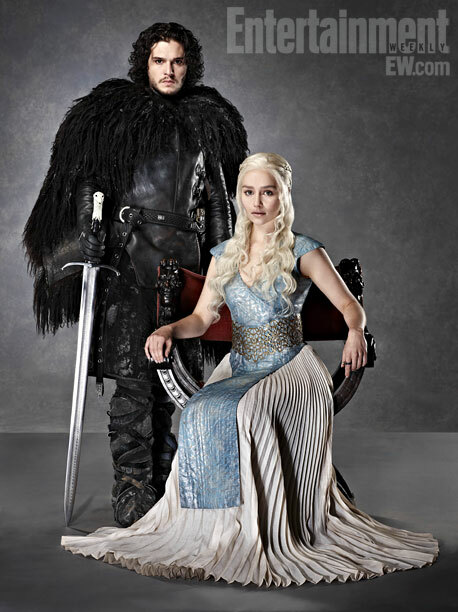 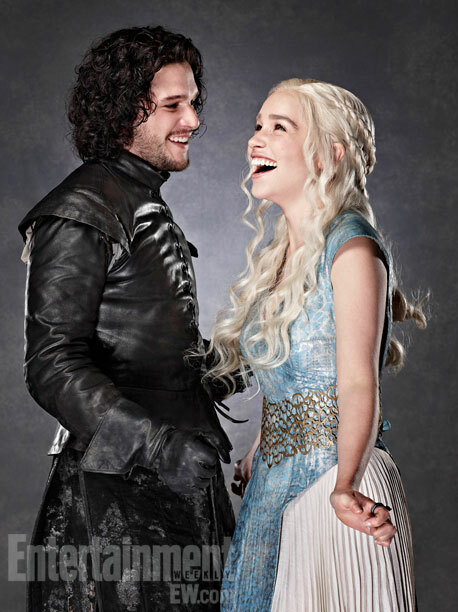 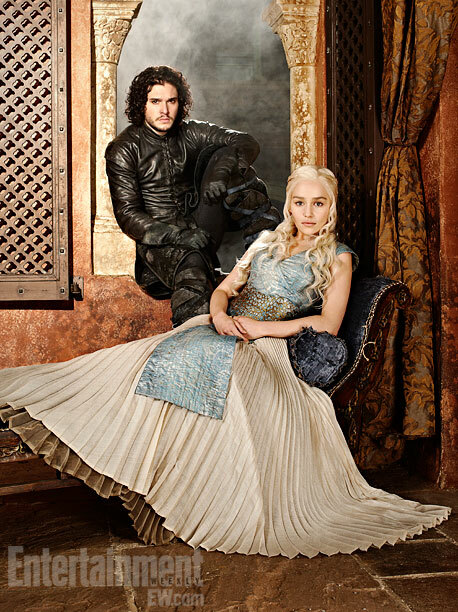 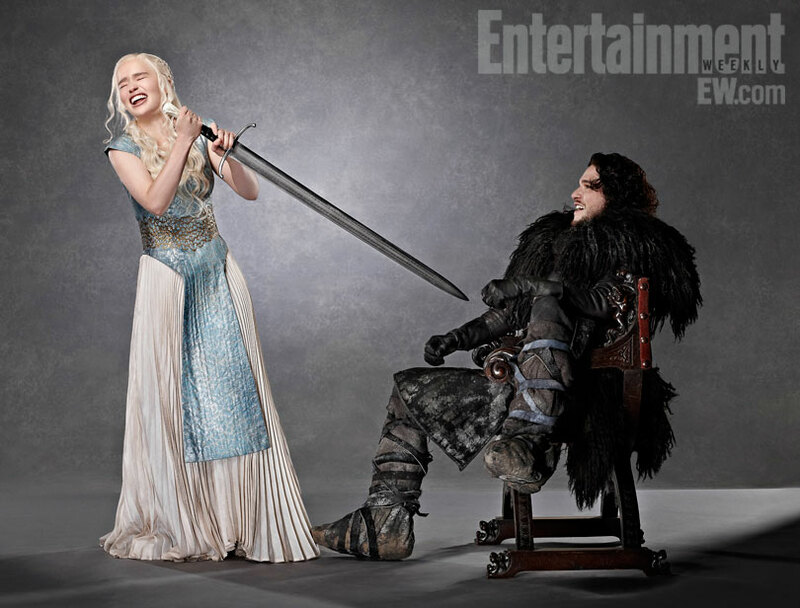 See the funny and quirky side of your favorite Game of Thrones characters as they show their most personal and comfortable behaviors. 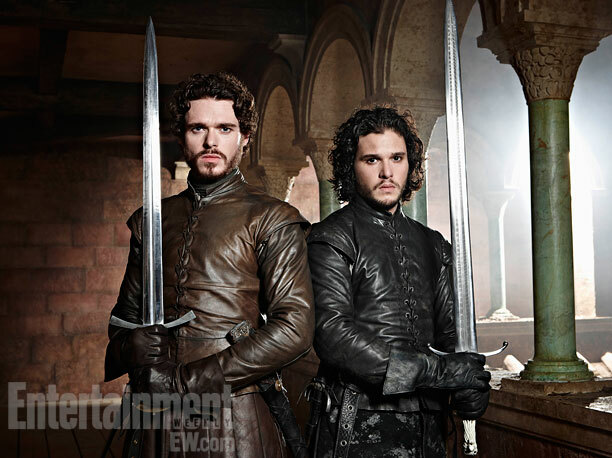 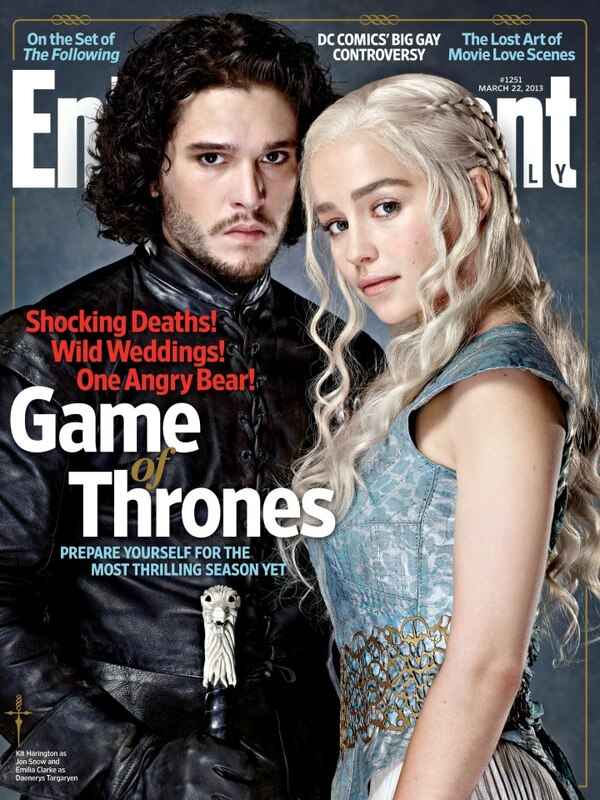 Entertainment Weekly has offered up two sneak peeks on their next cover story that features some behind the scenes of the Game of Thrones' eagerly anticipated third season. 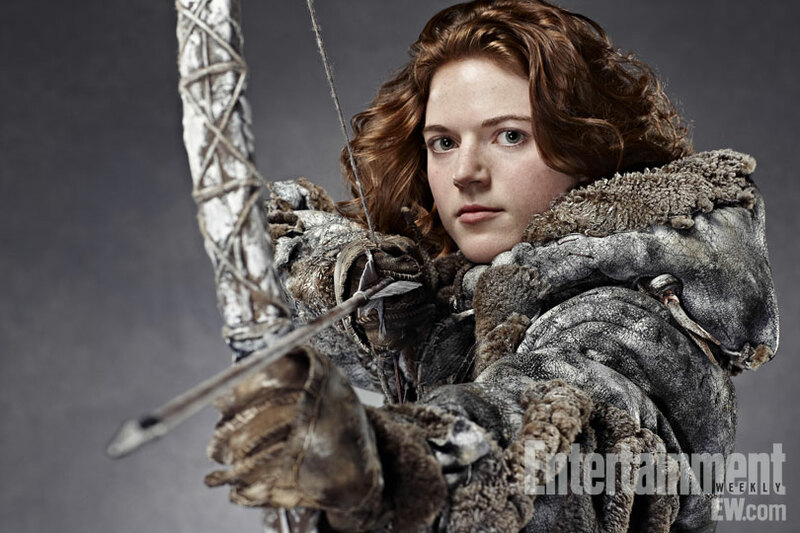 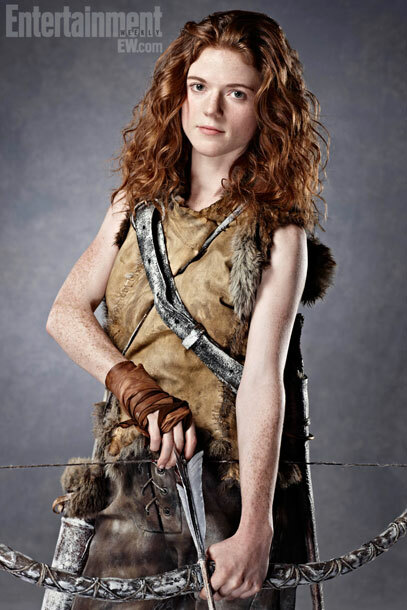 Ygritte, played by Rose Leslie, wielding her bow and arrow.